After cute Minions dressed up as Superman (or Superminion?) 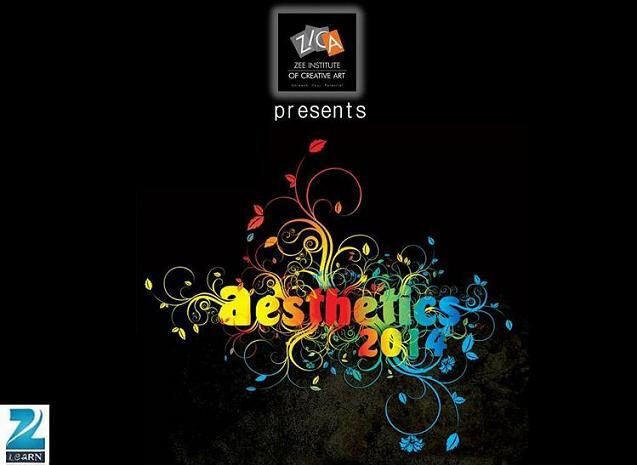 and as Jack Sparrow from the movie series, Pirates of the Caribbean and as Marvel Comic Universe’s Wolverine in the Comic Con event held in Mumbai on the 19 December to 21 December 2014, ZICA strikes again with its first ever National Student’s Meet event called Aesthetics 2014-2015 slated on the 27 and 28 of Feb 2015. After an amazing display of ingenious creativity, by adorning the ZICA stall at the Comic Con event with an eight feet, larger-than-life character called Groot from Marvel’s Guardians of the Galaxy movie along with a host of Minions in their various alter egos, all made of waste materials and junk, ZICA students are all set to blow your minds in Aesthetics 2014-2015, with a full-fledged film festival, with films and works from the students of ZICA from all across the nation, in different genres of movie making, created in different formats and an award ceremony in tow. From the rising of dormant aliens in an apocalyptical world to helpful brave fish in the ocean to the sensitive and touching tale of a blind boy’s perception of the world and its sights after regaining his vision to socialistic subjects like child labour to moralistic tales of right and wrong, Aesthetics 2014-2015 has it all in its wide array of exhibition with a distinguished panel of jury to award the creators! An artistic revolution of sorts indeed from the brilliant minds of the students of ZICA, making statements by creating amazing replicas of popular cartoon / movie characters, using waste materials and junk to create their own interpretation of the real thing to yet another form of art; an art that they have specialized in; the art of making animated films from ZICA!